Foam practice swords are a great way to learn the art of sword training with a reduced chance of sustaining serious injury. Our selection of foam covered swords come in a variety of sizes and shapes to help you find exactly what you need. 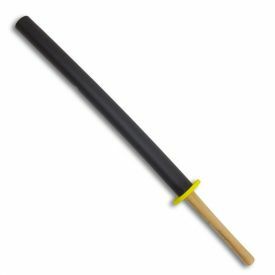 Foam practice swords consist of either a light wood or PVC core covered with a dense foam exterior. 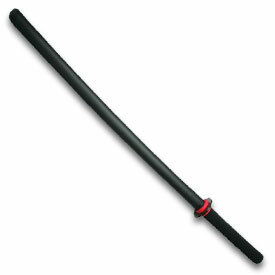 Often used in beginner Iaido, Kenjutsu, or Kendo classes, they make the perfect practice weapon. Also very popular as a Halloween costume accessory.